This musical may have seemed a little odd when it opened in 1964, but even then some people realized that Stephen Sondheim’s score deserved to be recorded and the result was a cult album that, among other things, marked Angela Lansbury debut as a musical star. I always enjoyed this recording and was more than pleased when a new one, more complete, was made starring Bernadette Peters and Madeline Kahn. I think both CDs are worthy having and there are always so many interesting things to discover in Sondheim’s score that I’m never tired of playing it. 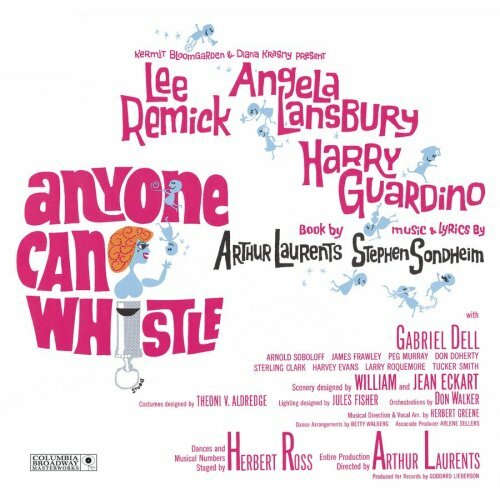 Anyway, my heart is with the original Broadway cast and, besides the wonderful Lansbury, Lee Remick also sounds terrific in her role. Without any doubt one of Stephen Sondheim’s best and most interesting scores. Highly recommend!